Our facility is located right next to Dairy Queen, Yup’s Dairyland, River of Life Fellowship Church, and Crossroads Ambulance Sales and Service. 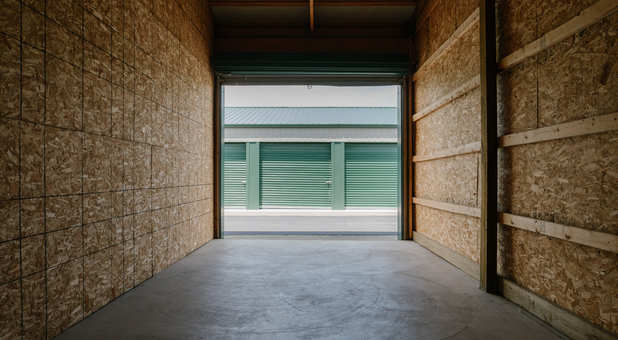 If you’re in search of a reliable storage unit and you live in Middlebury, Bristol, Vistula, Howe or their surrounding areas, you can rely on us. 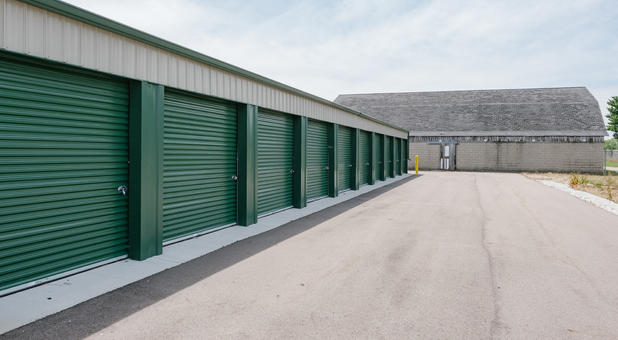 Don’t waste another minute searching for a reliable storage unit. 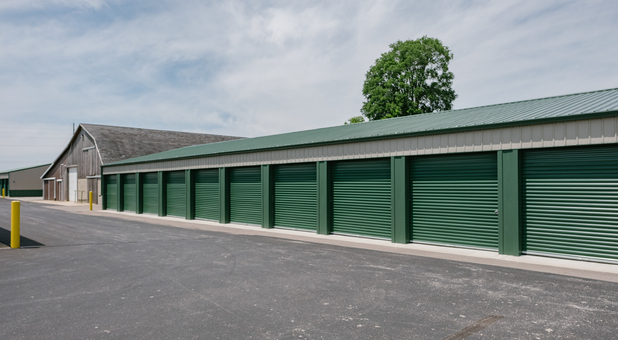 Everything you need is here with all of the amenities to start an enjoyable storage experience. Get in touch with us today! 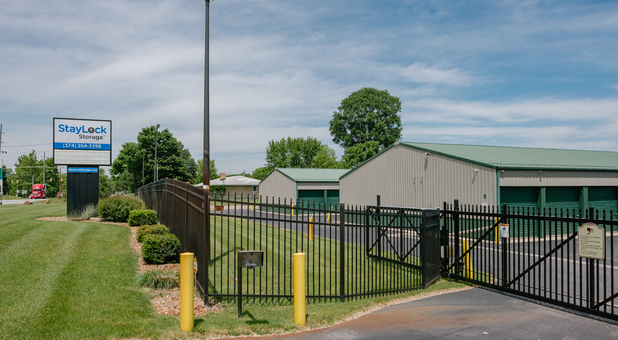 Our facility is monitored by security cameras and we’re fully fenced. Our customers have their own unique passcode that allows them entrance into the gate, so put it to use whenever you want with our 24 hour access.You’ll really enjoy drive-up access more than any of our other amenities. With drive-up access, you have the option to pull your vehicle directly up to your unit and start storing from there. 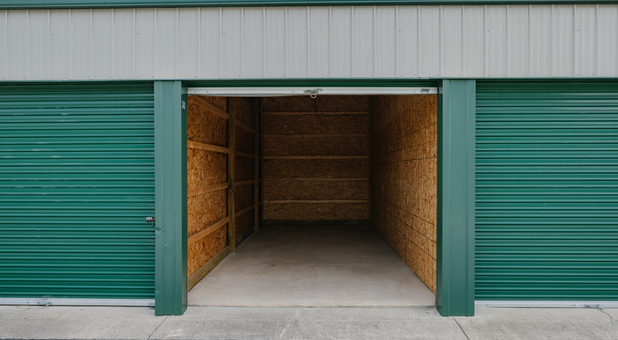 If you want to make storing even easier, we offer ground floor units as well. In addition, we offer RV, car and boat parking so take advantage of our uncovered parking. When you’re ready, reserve a spot and pay your bill online.